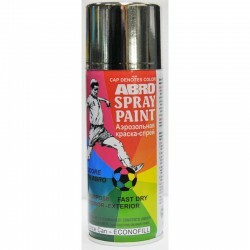 Unfortunately, Just Spray-Spray Paints are not in stock, you can purchase Abro Spray Paints instead over here. Just Spray paint cans are ready to use acrylic spray paints that can be applied on any surface. 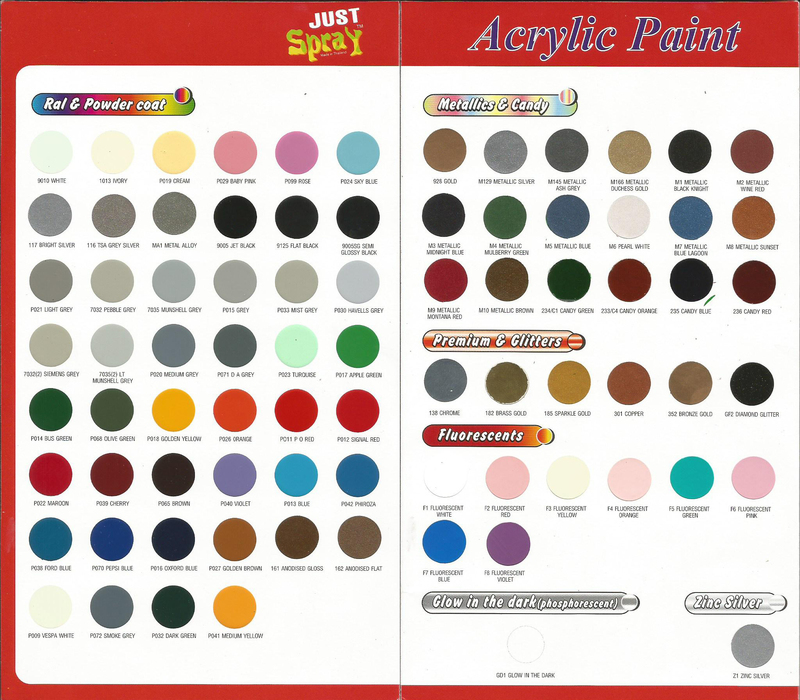 Just Spray spray paints are available in a variety of solid and metallic colours and matt/gloss finishes. Just Spray Acrylic Spray Paints are formulated from 100% Acrylic Resin to give the best quality aerosol product. 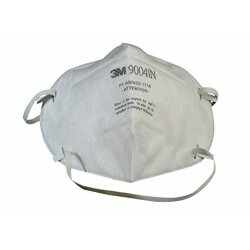 It is quick drying and has excellent adhesion both to metal and wood as well as most types of plastic. 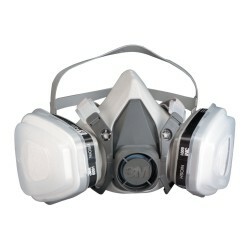 Just Spray can be used on any automotive and motorcycle parts and to house furniture. 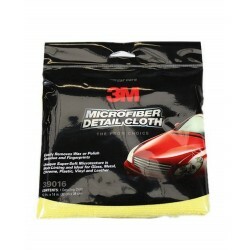 Excellent adhesion to most materials including wood, metal and plastic. Variety of solid and metallic shades available. Easy to use. Just hold can 6" away from the surface to be painted and press the nozzle. No need of thinners or brushes. Do not spray near fire or open flame. High temperature may cuase the can to explode. Spray in a well ventilated area. If sprayed into eyes, flush with water. Consult your physician.